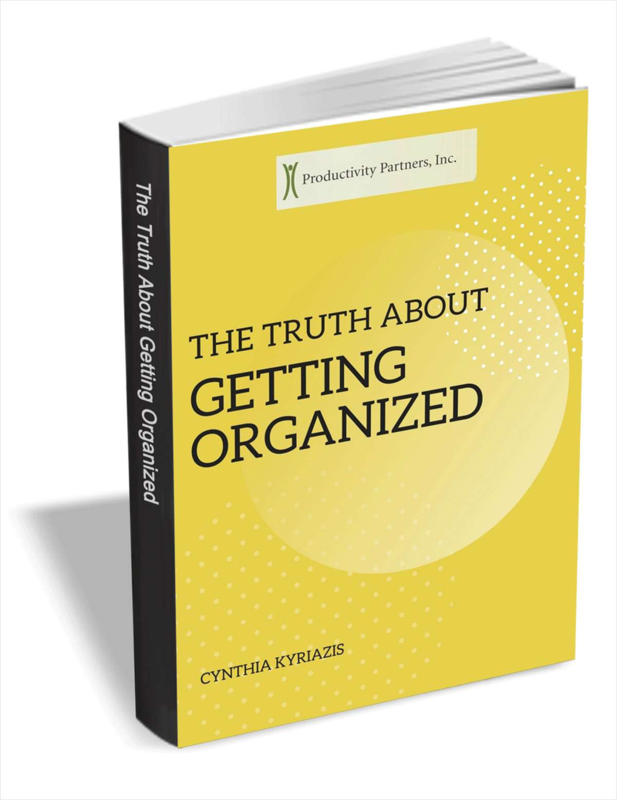 The price tag for not getting organized is significant in time, money, stress, and frustration for the individual, the team, and ultimately the organization itself. What to do if you keep saying "It's here somewhere..."
Get focused on getting organized and you'll notice the overall improvements right away. It's time to cultivate a habit of order in your life. As A Man Thinketh was written over 100 years ago, and is easily one of the most transformative pieces of literature that succinctly covers the power and influence of thought in your life. Say less, ask more & change the way you lead forever. The Rookie Manager: A Guide to Surviving Your First Year in Management (a $15 value) FREE!